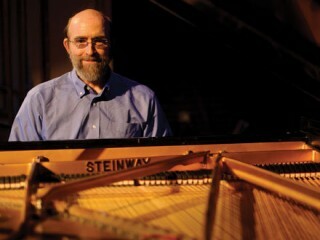 George Winston (born 1949) is an American pianist who was born in Michigan, and grew up mainly in Miles City, Montana, as well as Mississippi and Florida. He attended Stetson University in Deland, Florida, and lives in Santa Cruz, California. View the full website biography of George Winston.